I currently have the Oxygen. The feature I find most interesting is the addition of the var keyword for inferred local variable types. Minishift Server Adapter A new server adapter has been added to support upstream Minishift. This module I named with m1 at the end, Click the Finish button. 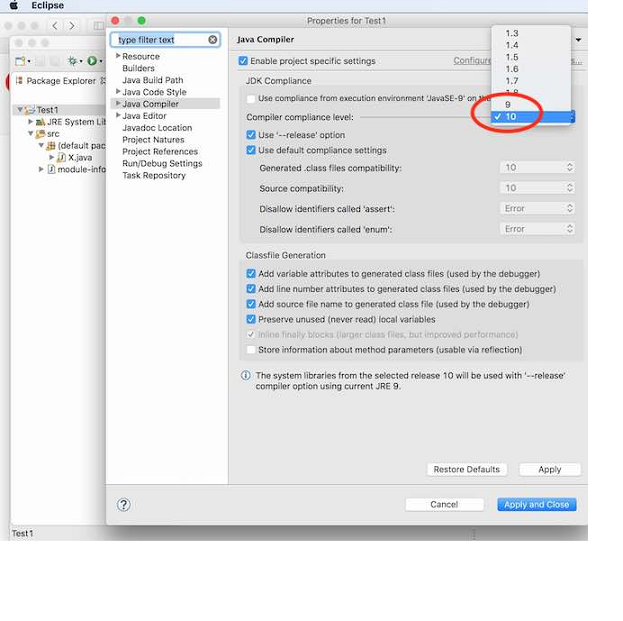 All you have to do is set the location of the minishift binary file, the type of virtualization hypervisor and an optional Minishift profile name. I named this method sayHello. Fuse Ignite Technical Extension templates It also points out to other places to find different examples for advanced users see the link at the bottom of the previous screenshot. The specific type is determined implicitly from the assigned value. Once the server is started, Docker and OpenShift connections should appear in their respective views, allowing the user to quickly create a new Openshift application and begin developing their AwesomeApp in a highly-replicatable environment. All the way back to Neon? Can you tell me how far back I'd have to go in the Eclipse builds to restore the old syntax highlighting functionality? Now, the list of Camel versions includes the Fuse version to help you choose the version that corresponds to your production version. All the way back to Neon? I had noticed the new TextMate options, but I know nothing at all about TextMate so haven't messed with them. To unsubscribe from this group and stop receiving emails from it, send an email to. Our main focus for this release was on adoption of Java10, improvements for container based development and bug fixing. In module body write exports with name of package with the class. If you already had configured credentials, select the one you want to use. I can certainly function without them if I have to. Each module must have one module descriptor module-info. I'm just trying to decide on my best option, whether I want to roll backward or keep moving forward with the new stuff. Default name may be correct. Display Fuse version corresponding to Camel version proposed When you create a new project, you select the Camel version from a list. In addition, via the package's discover catalog, you can easily install a wide range of additional powerful, model-based tools and runtimes to suit your specific needs. I would say that, yes, the colors are important to me, but not essential. I apologize for asking all of these questions. Call sayHello method this object in System. If you notice other places showing slow performance, you can file a report by using the. Now we have to create module descriptor. This package you want to export to outside to use through other modules. I haven't seen anyone else posting or asking about it so it must be a configuration issue on my end but I can't find anything obviously wrong. 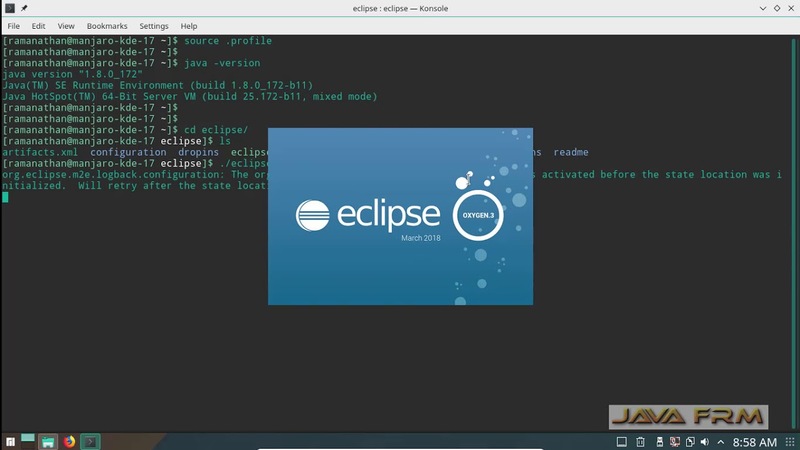 Click to file a bug against Eclipse Git team provider. Fuse Tooling is now providing a new tab in read-only mode to visualize the Rest endpoints defined. Click the Apply button and the Apply and Close button. Now we have to create module descriptor. I've spent way too much time on this now so I'm turning to you guys. In Output window you see text come from m1 module from Hello object. 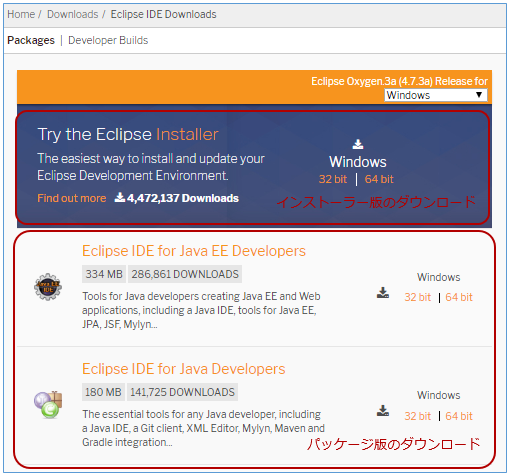 From Eclipse Marketplace the previous Java 10 support plugin is no longer needed if you have the latest Eclipse 4. Can you tell me how far back I'd have to go in the Eclipse builds to restore the old syntax highlighting functionality? Select main class and Run it. In Properties window select Java Build Path, go to Projects tab and click the Modulepath. In the New Java Class window in Package field write name of package for this class. Three weeks after the and the release, Oxygen. Below the two videos, you will find a list of the improvements with time stamps and links to details. Other Runtime Provider Updates The Hibernate 5. I had noticed the new TextMate options, but I know nothing at all about TextMate so haven't messed with them. I recently switched from Neon to Oxygen, clean install but using the same workspace. Each module must have one module descriptor module-info. Is this experimental TextMate support functional now, meaning if I import or create a TextMate grammar, will it do syntax highlighting? Dozer upgrade and migration When upgrading from Camel 2. This runtime provider incorporates Hibernate Core version 5. I'm just trying to decide on my best option, whether I want to roll backward or keep moving forward with the new stuff. Simply download it from our and run it like this: java -jar jboss-devstudio-.